Mantic is looking to get back to nature, and they're wanting you to come along. 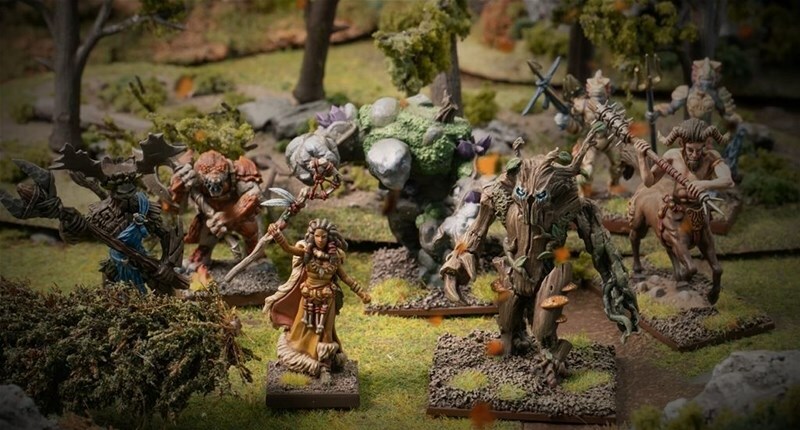 They've released their Kings of War: Vanguard Forces of Nature Warband Set, which has everything you need to get natural on the tabletop. If you act now, you can even end up with a free Salamander Veteran miniature. Who doesn't like getting free extra stuff? 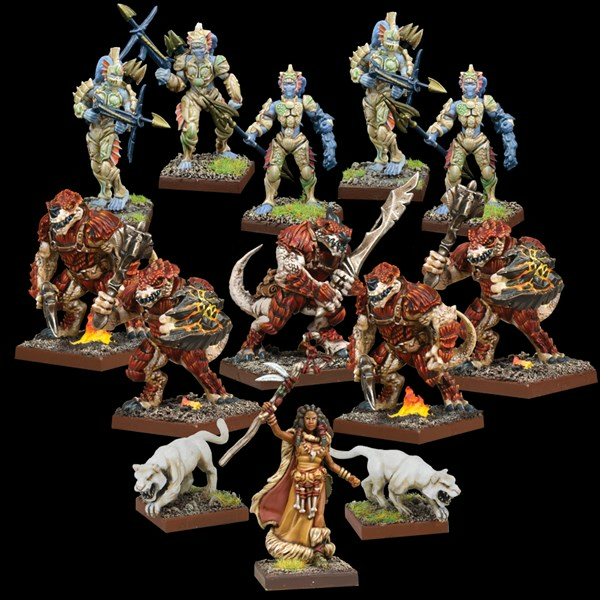 The Forces of Nature warband set and boosters are now available to order from the Mantic website. Plus, for a limited time only, all orders of the Warband Set come with a FREE Salamander Veteran - perfect for leading your troops into combat. The Forces of Nature warband set is the best place to start building your Vanguard collection. It comes with a mix of troops, warband cards and a brand new Druid miniature to add some spellcasting to your warband. And don't forget, for a limited time only, all Forces of Nature Warband sets ordered from Mantic Games come with a FREE Salamander veteran miniature, so you've got a commander too!